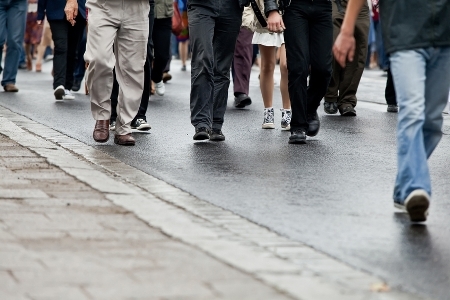 'Responding to Challenges, Community Engagement and Innovative Practice'. 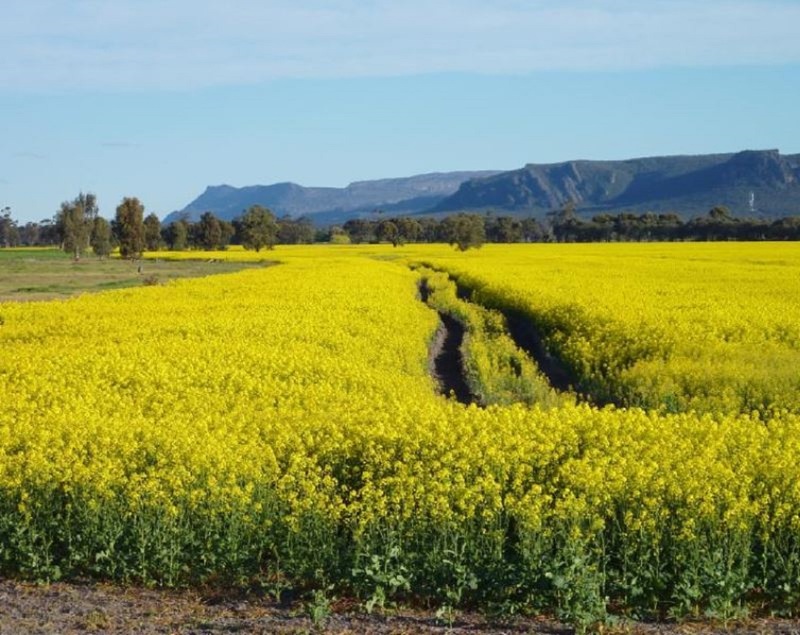 Early bird registrations close 31 May. Empowering Excellence is our online CPD Program. More content is available now. 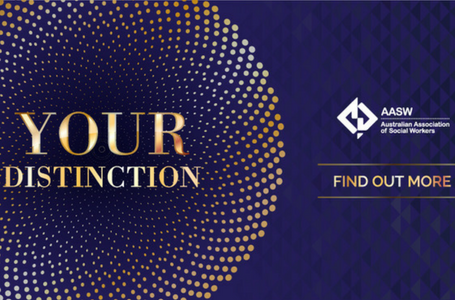 Join your professional Association today. 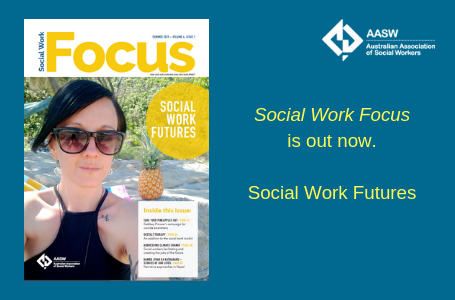 Social Work Focus, our magazine for members, is out now! The latest issue of Social Work Focus is out now. 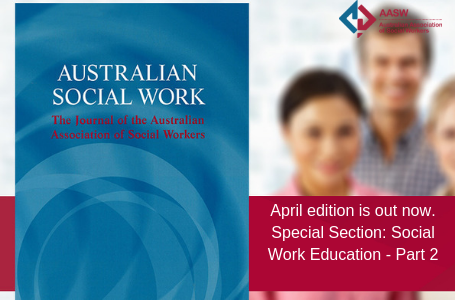 This edition's theme is Social Work Futures. April 2019 edition published now. 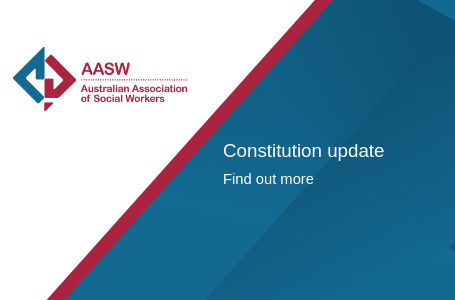 The AASW is the professional body for social workers. 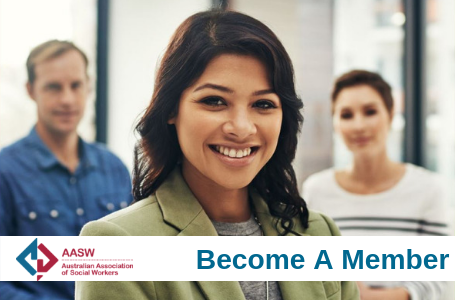 We set the benchmarks for professional education and practice in social work and have a strong voice on matters of social justice, human rights and issues that impact upon the quality of life of all Australians. 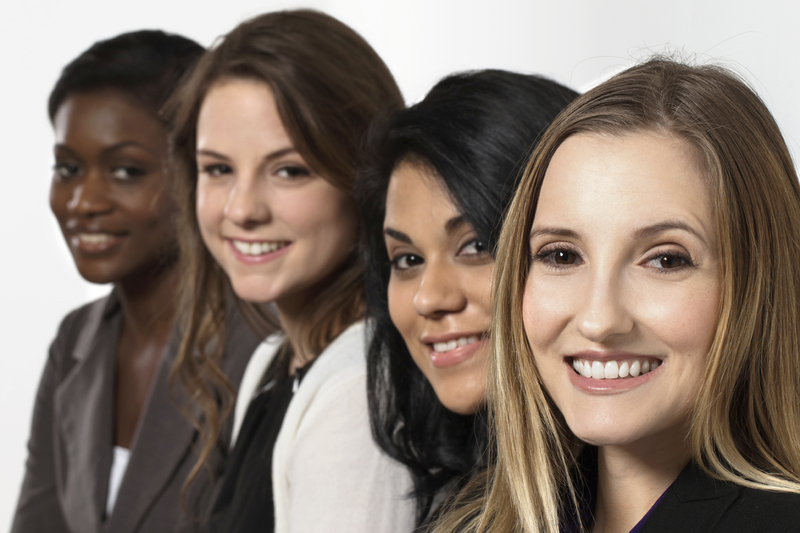 Empowering Excellence: Social Work Online Training. New content available now. Social Work Focus informs you of innovative practice, reflections, research and advice, as well as honouring the achievements of members. There are restrictions what you can call yourself relating to professional identity. Advocating for social workers in the Medicare Benefits Schedule review. 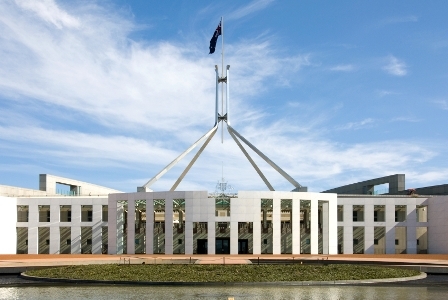 AASW advocacy includes responding and presenting evidence to government inquiries and royal commissions. Browse by year or by issue. We are currently preparing submissions for several government enquiries. 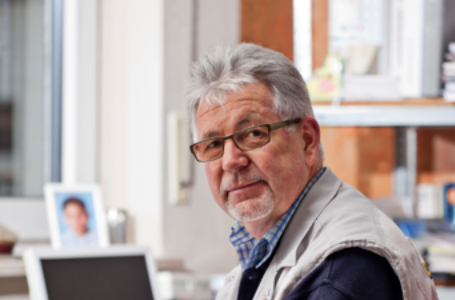 Our position and briefing papers support social workers and others who are responding to government inquiries or approaching their local MP. This series promotes social work practice in key fields and explores social work and psychosocial assessments and case management.